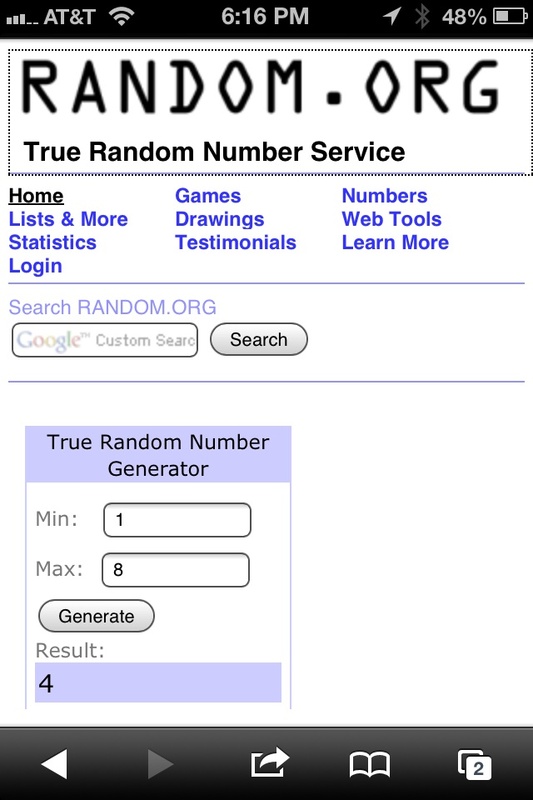 First, let me appologize to my readers and contest entrants. This holiday season got very hectic and chaotic for me. Earlier in the month, I was thrown into a state of frenzy when I was faced with the news that I had lost my best friend due to cardiac arrest. He meant the world to me. In fact, he was hugely influential on my writing career. 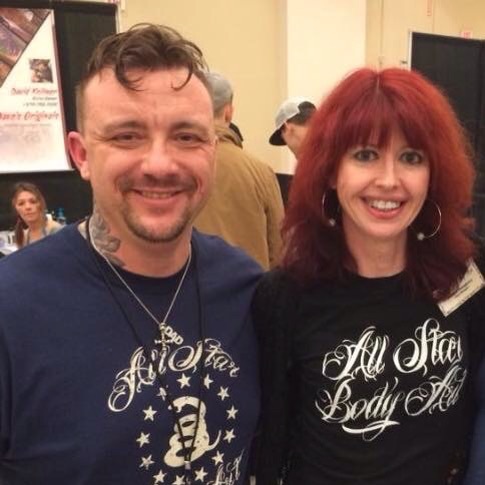 Thanks to him, I was exposed to the world of tattooing and learned not just the art of the industry but also how skin care and fashion played into it. He challenged me in my writing skills and loved to read my blog posts. When I was asked to work closely with the Paul Mitchell organization last month, he was beyond happy for me. Then suddenly, my life with my part time tattoo career became dark. Although we are attempting to move forward, a piece of me will always be gone. I am thankful, however, that I had him in my life for the time that I did. He encouraged me to follow my passion to write just as he always expanded on his love of his art. He will be forever missed. 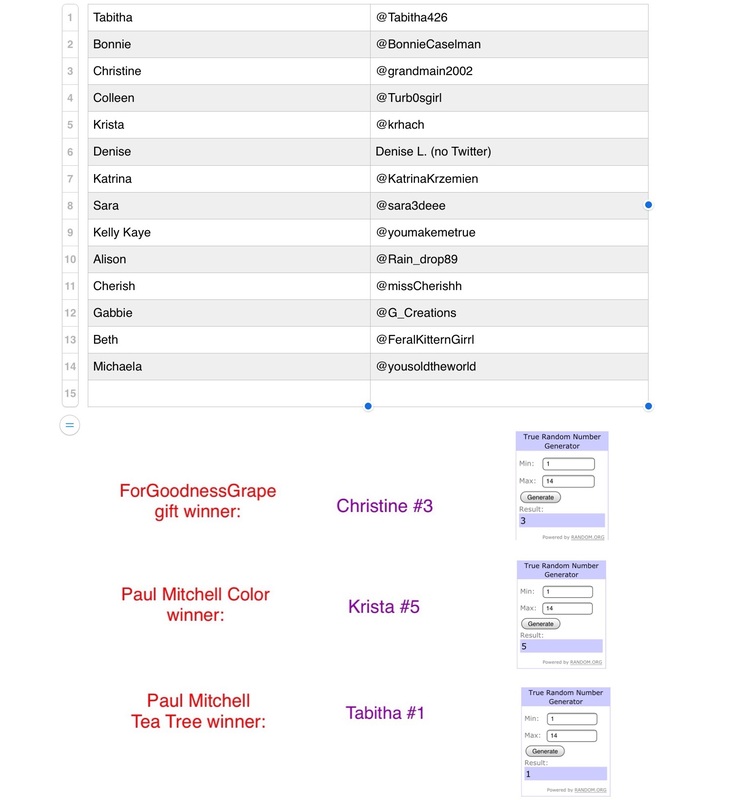 All winners please email me at the “Conact Sassy” link above or here to send me your full name and address so I can mail your prizes out this week!! Congratulations again to all our winners! 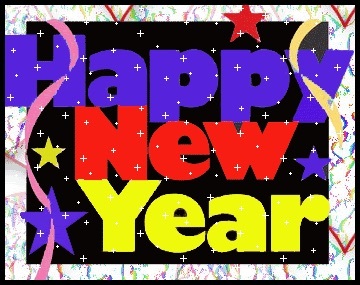 And Happy New Year to all my Sassinista friends!! 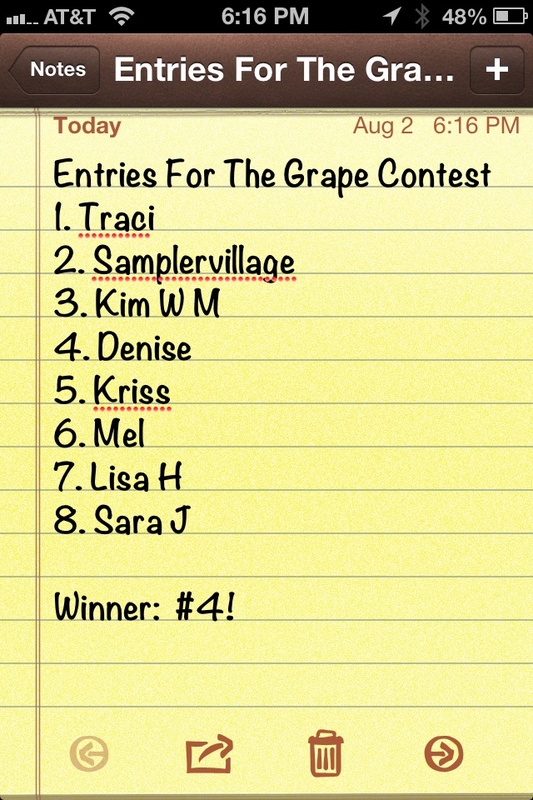 Congrats To Our “Grape” Contest Winner!! First, let me say “thank you” to all my fans and followers who entered our “Grape Contest” for the ForGoodnessGrape lip care package. The flavors everyone came up with were so unique and awesome. I’d use them all if they were available! 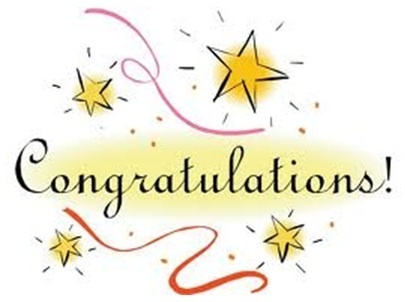 I am so happy to announce that the winner of our contest is Denise Lopez! Denise said she would create the flavor “Pumpkin Marshmallow” for her lip balm. What a tasty combo, especially with fall on its way. Hmmm…. I wonder if we can get Lisa to make that one special for the season? As soon as I hear from Denise, I will be sending out her ForGoodnessGrape goodie bag: A lip set containing a lip candy lip balm and sugary lip scrub in Lemon Cupcake; plus, since those lips will be looking and feeling fabulous, I am also adding a “Kate” Lip Tintx–a peachy-pink moisturizing lip tint with a hint of golden royalty! Again, congratulations to Denise! Please share your experience with ForGoodnessGrape’s products after you have had a chance to enjoy them! !